How Far is BBCL Auracity? Looking out a house for sale in Tambaram East - Chennai? Living a reality surrounded by realty feels like a dream, but this is a dream come true home here in BBCL Auracity. 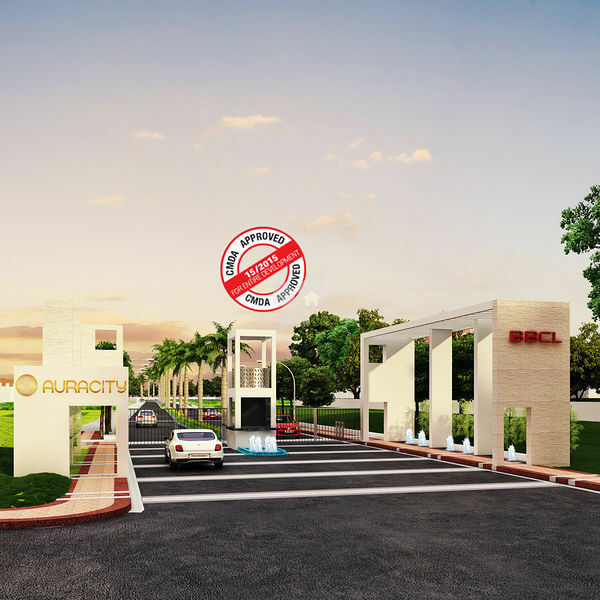 If you are looking for a township which has Villas, Parks, Apartments, Plots then come this is a perfect place to build your home for the future as well as a good investment as an asset. Ashok Nandavanam is Located at one of the best residential localities in Chennai, check out the project at Tambaram East Chennai. 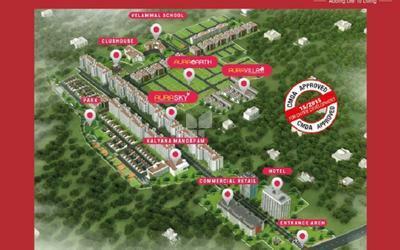 Which consists of Plots measuring 600 Sq ft - 2400 Sq ft. developed by BBCL in Tambaram East Chennai. Near Bharath University. Build the perfect home at BBCL Auracity with amenities like cinema screen, Multispeciality clinic, Sports Area, ATM, Multi-purpose Hall and many more to lead a perfect life at your home in addition to thisProject offers Efficient zoning, Perfect landscaping, Wide open spaces, Verdant greenery is some of the unique amenities which is present inside the township making it stand unique. A township is something where you could get anything and sure that this is the place where you are safe and sound inside with all the things you need.